Jean Paul Gaultier presents ultra-fresh summer limited-edition fragrances. 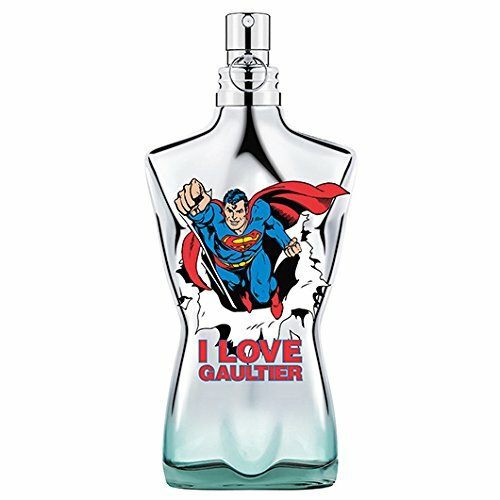 The iconic Le Male and Classique fragrances are now embodied in a new power couple: Superman and Wonder Woman. As always, the duo is unbeatable; they are strong and they are fearless. The fragrances miraculously combine lightness and tenacity.